It's almost MLS/NWSL playoffs time, so Baxter and Simon hit it hard this week. 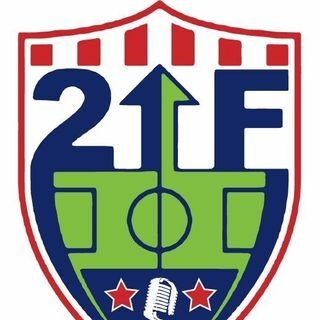 VAVEL USA's Soccer Editor, Chris Blakely joins to talk NWSL. The Champions League draw occurred today so the guys preview the groups and predict the two teams to advance. To close, the guys offer their predictions for upcoming MLS action and share their new Power Rankings.